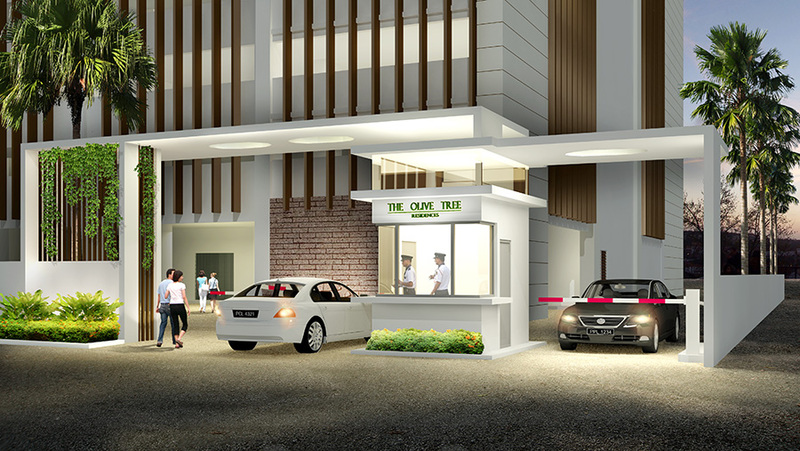 At Olive Tree Residences, you enjoy the privilege of having two parking lots per unit as well as the use of the facilities on the 7th floor (also known as the “Club Floor”) – a swimming pool, gymnasium, games room, function room and a children’s playground. 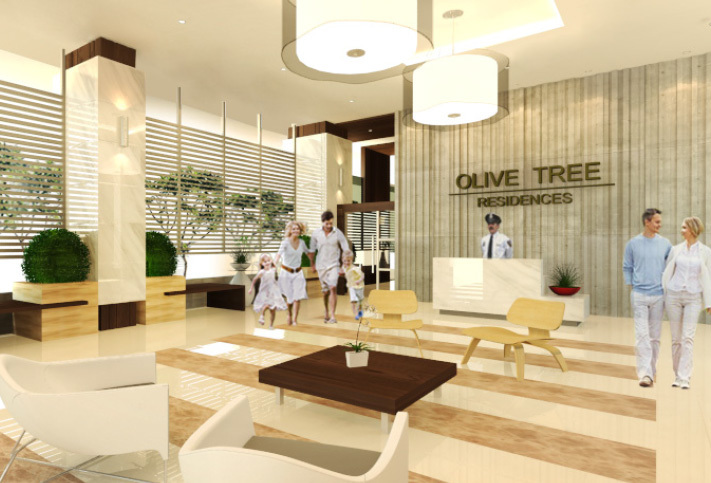 All common corridors and lifts in Olive Tree Residences are equipped with CCTV surveillance for your security. 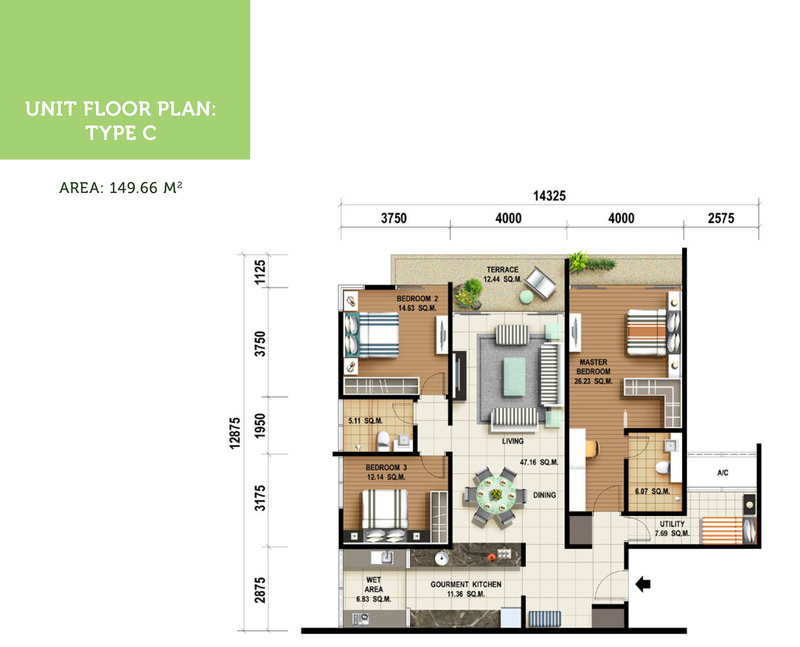 Two-tier security access and a video intercom system with the security team further ensures the safety of you and your family. 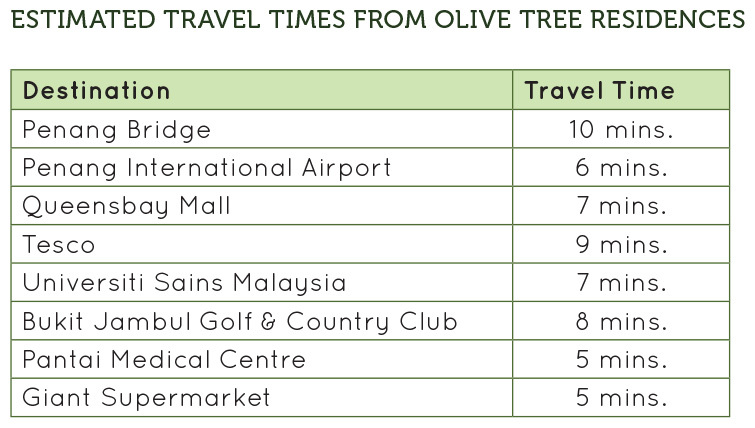 The Olive Tree Residences is situated directly opposite the proposed subterranean Penang International Convention & Exhibition Centre (sPICE) and is within easy reach of Giant supermarket and a public park. 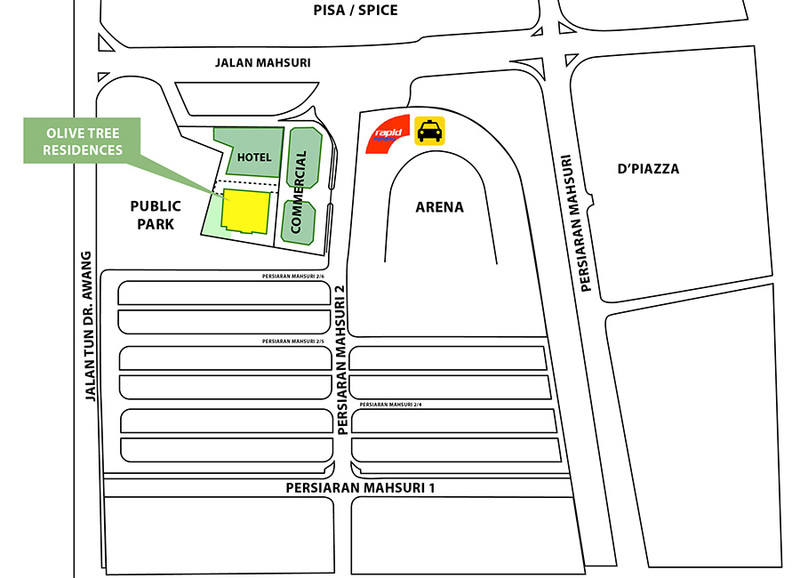 It is also just a 2-minutewalk from the Rapid bus and taxi terminal. 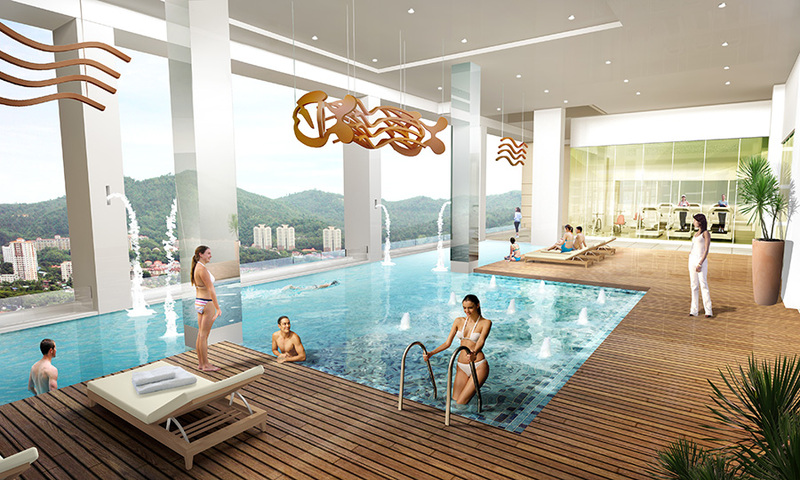 Being just 10 minutes from the Free Trade Zone, the airport and both first and second Penang Bridges, it is a most ideal location. 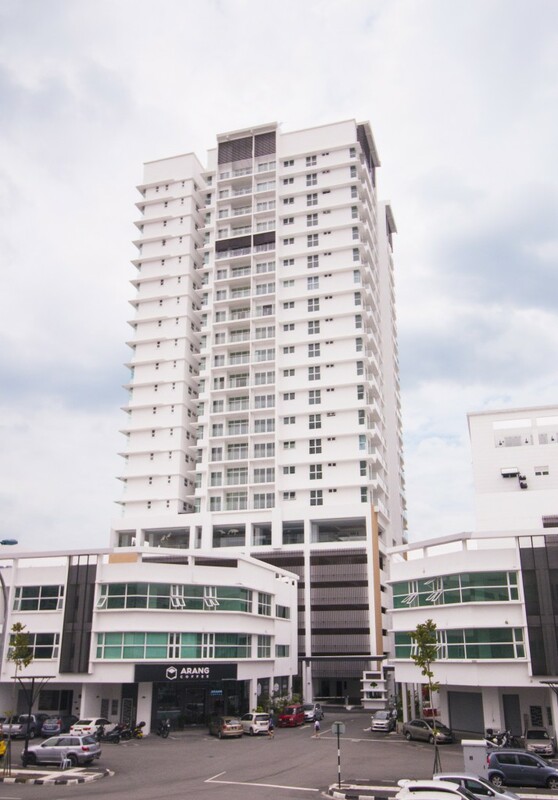 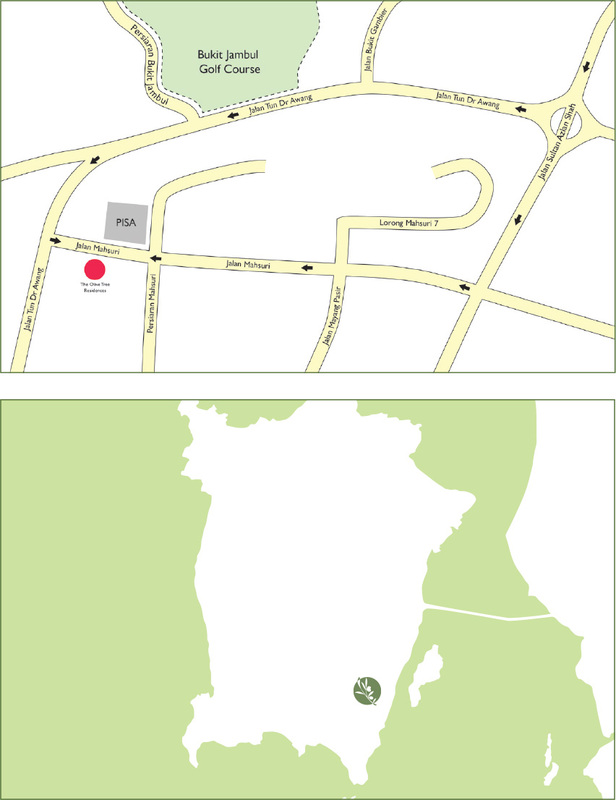 Located in the hub of Bayan Baru township along Jalan Mahsuri, Penang. 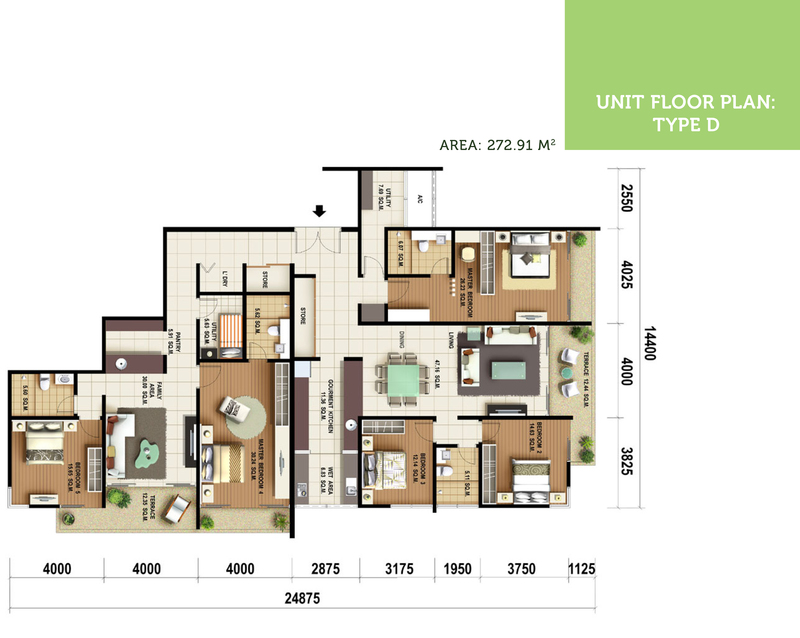 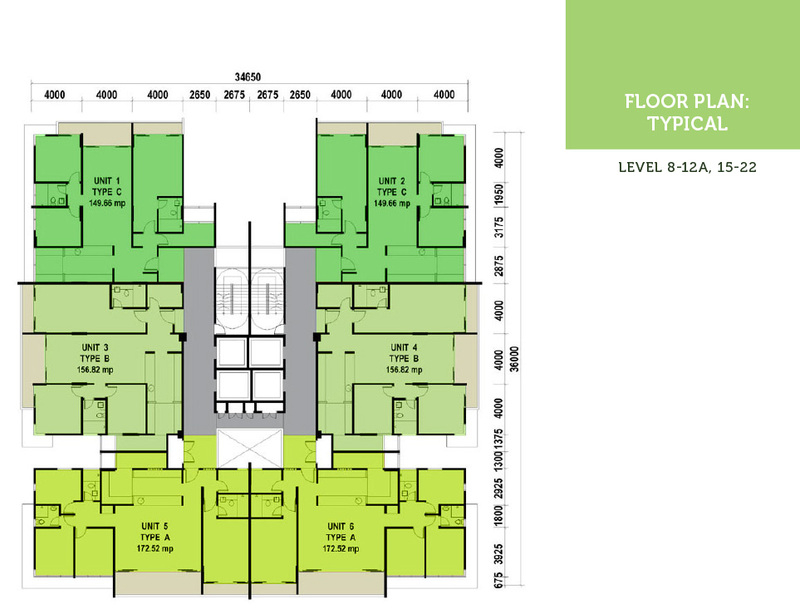 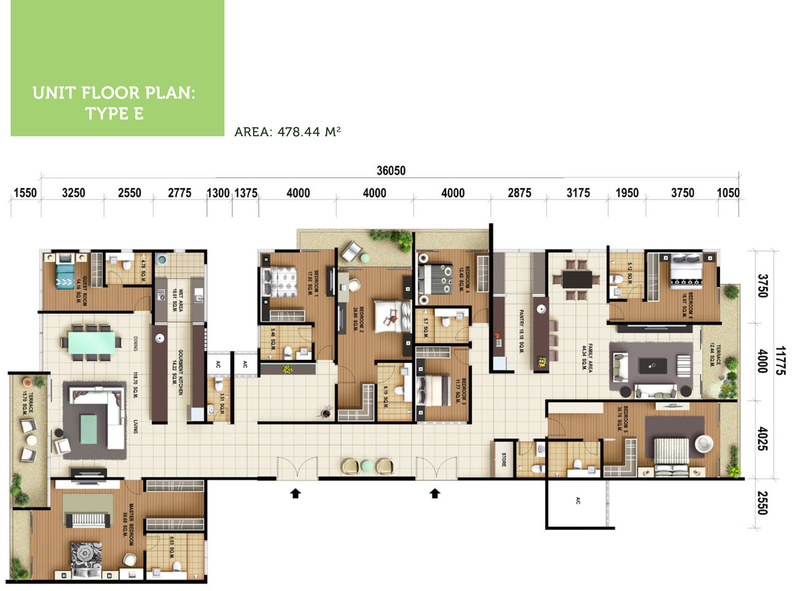 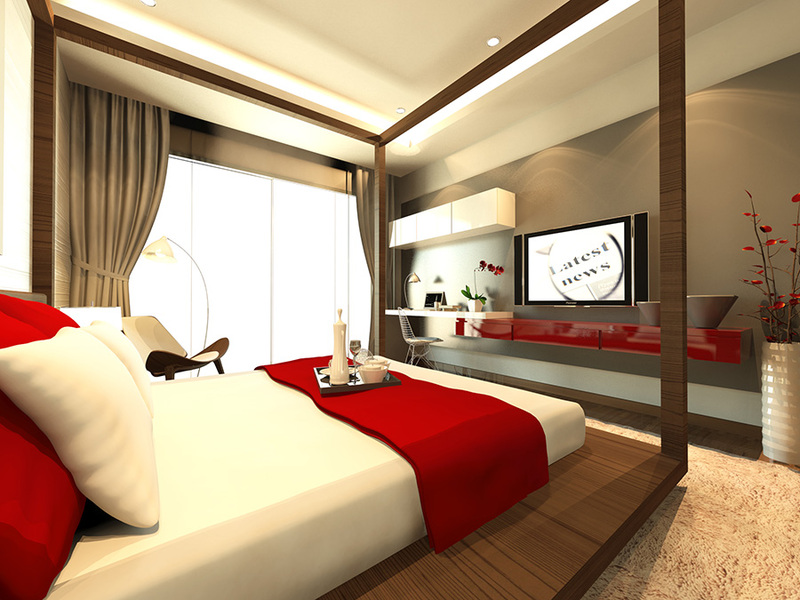 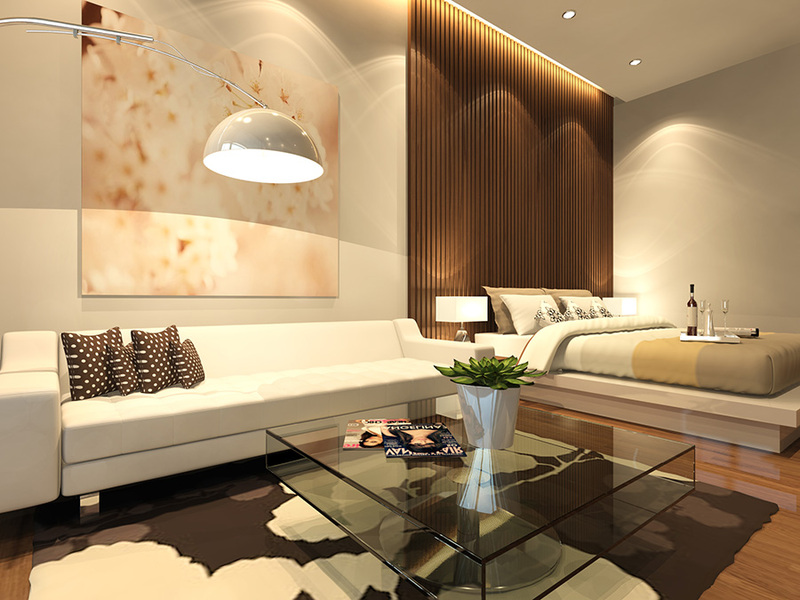 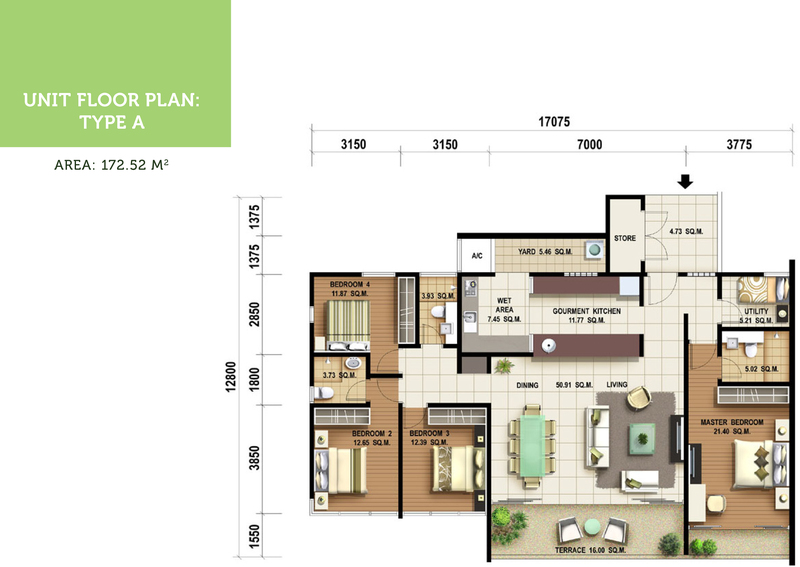 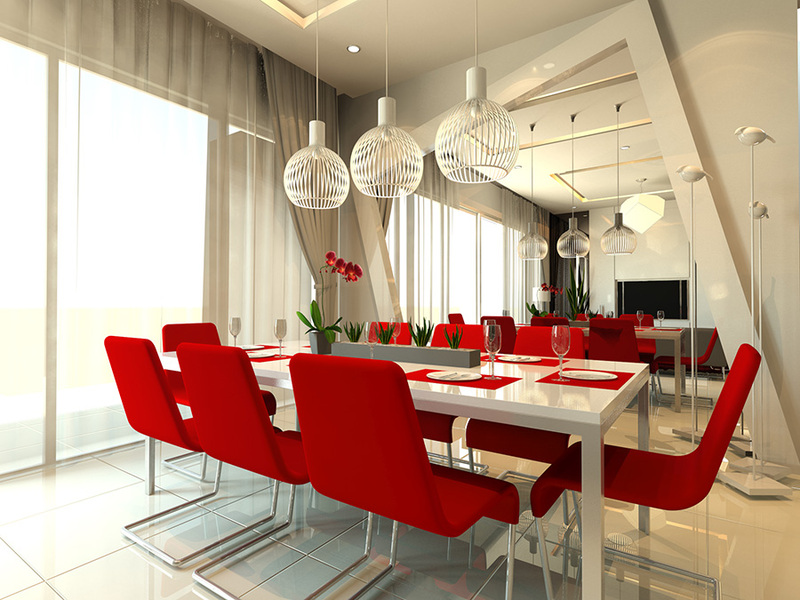 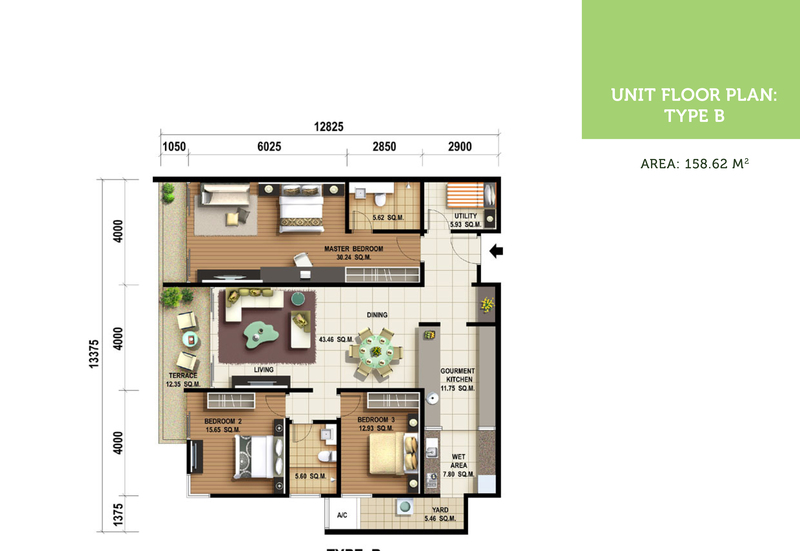 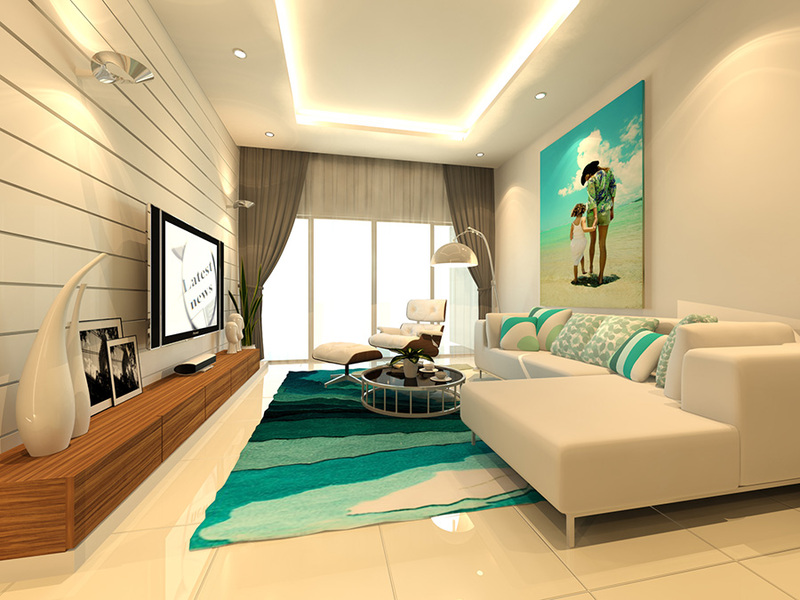 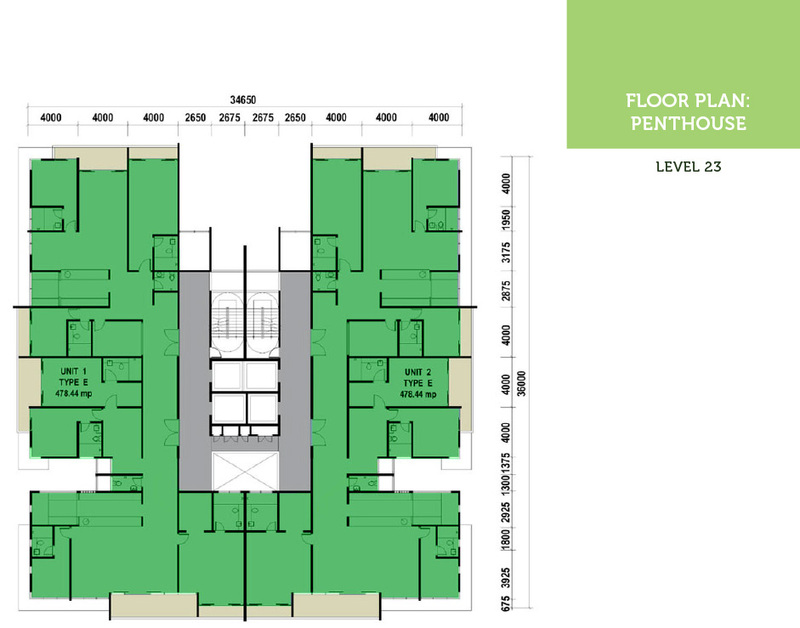 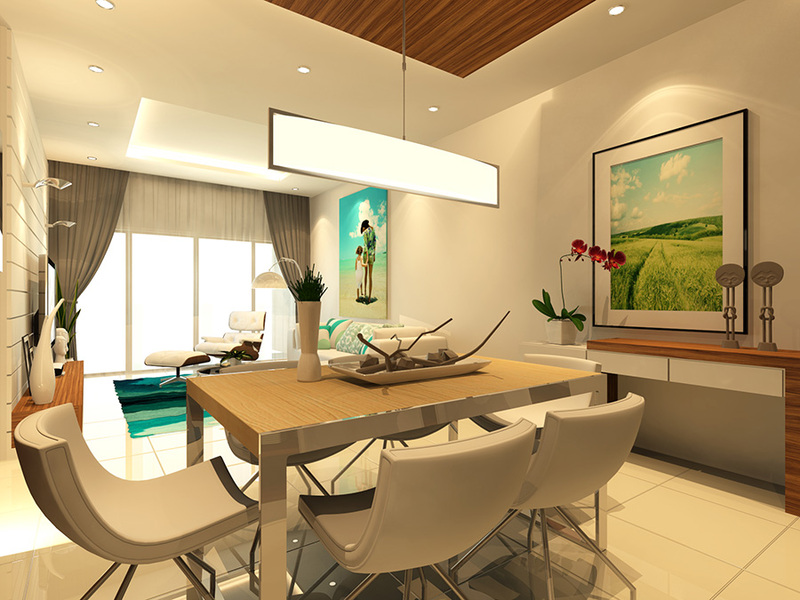 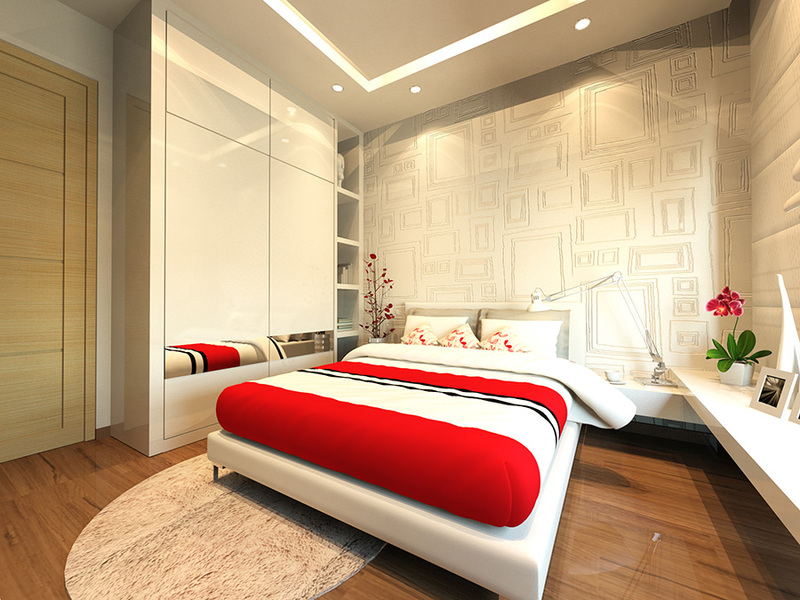 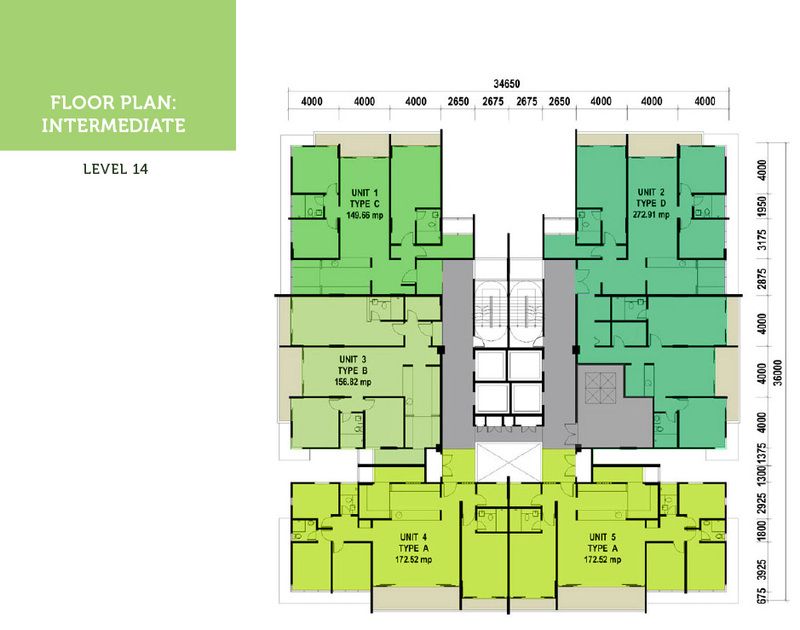 Low density with only one block of 23 storey condominium which consists of 91 units. 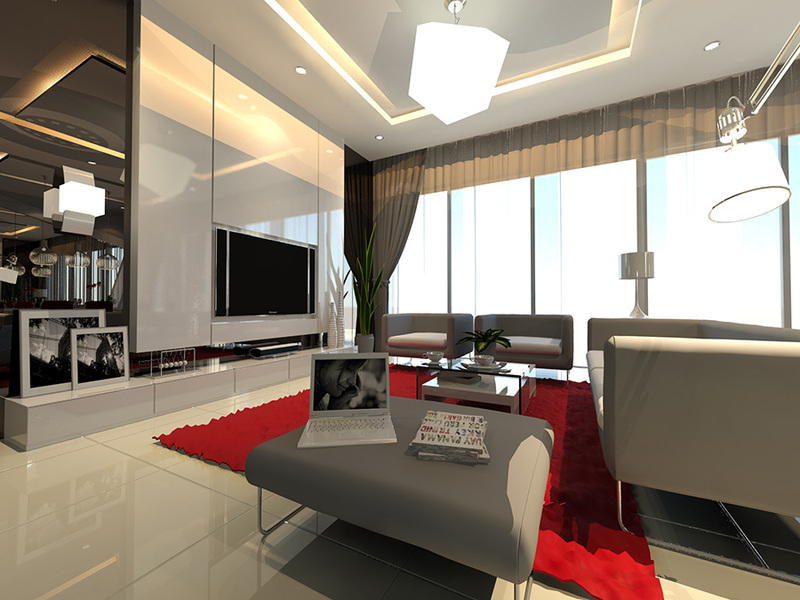 Completed with wardrobe fittings and kitchen fittings by Signature Kitchen.